Other Common Names: Box, boxtree, buksbom (Danish), buis (French), Buchsbaum (German), boj (Spanish). 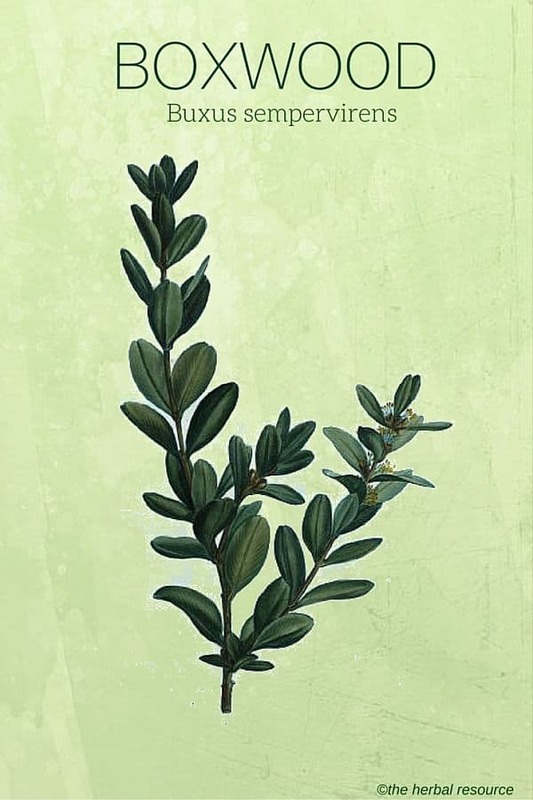 Habitat: Boxwood is native to southern and western Europe (particularly the Mediterranean countries), West Asia and North Africa, but the plant is now cultivated worldwide. Description: Boxwood is an evergreen (the species name “sempervirens” means “always green”) shrub or small tree that belongs to the family Buxacece. It usually grows to 12 or 15 feet when it is left undisturbed. 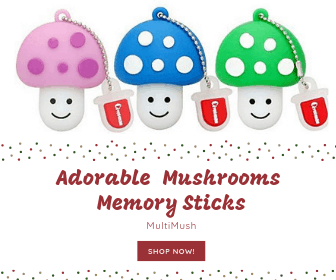 The plant has a dense root system, which forms a mesh of thin, yellow roots. The trunk has yellowish-brown and wrinkled bark. The twigs or branches are densely leafed and the leaves are dark green, ovate, smooth, thick and leathery. The plant blooms in April and May with yellow-green, tiny flowers. It has a female flower in the center surrounded by several male flowers in the same inflorescence. Boxwood produces a lot of pollen and blooms early which makes the plant very attractive to bees. Because of beehive colony collapse disorder (CCD) seen all around the world in recent years, it might be a good idea to grow more of this plant both in private and public gardens. Plant Parts Used: The leaves, bark, and wood have been used as medicine. The leaves are collected before flowering in early Spring and dried for use in extracts. The leaves have an unpleasant odor and a bitter, astringent taste. The bark is shredded up and dried for use in decoction. 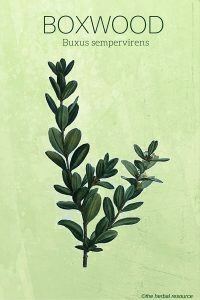 The leaves of boxwood contain essential oil, tannins and the alkaloids, buxine (chiefly responsible for the bitter taste), parabuxine and parabuxonidine. The bark contains chlorophyll, wax, resin, lignin, and minerals such as potassium, magnesium, phosphorus, iron, and silicium. 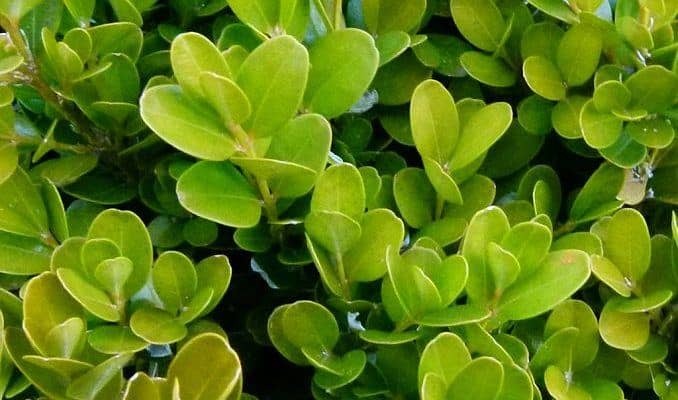 Boxwood was previously used to treat persistent and recurring fever (malaria), gout, rheumatism, urinary tract infections, intestinal worms, chronic skin problems, syphilis, and hemorrhoids. Because of the many adverse side effects of the plant and the availability of more appropriate herbs to treat the same ailments, the medical use of boxwood has almost ceased. An essential oil which is extracted from the wood has been used as an herbal remedy in cases of epilepsy. The oil has also been employed for a toothache and piles. The wood is considered diaphoretic and has been used in a form of a decoction as a remedy for rheumatism and secondary syphilis. A tincture from the herb was formerly used as a bitter tonic and antiperiodic and had the reputation of curing leprosy. 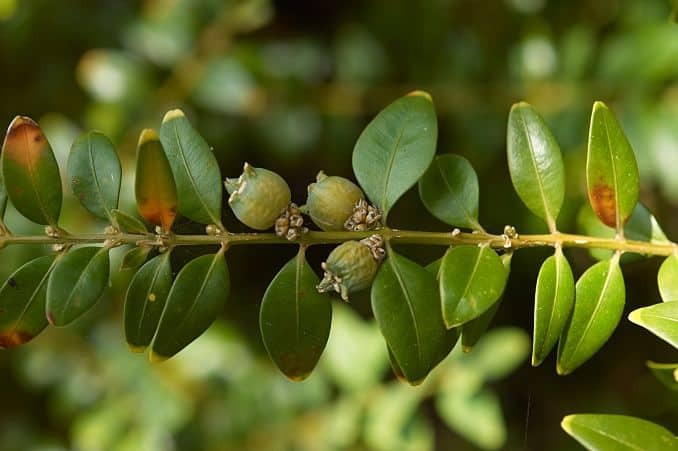 Boxwood was previously used as a substitute for quinine in treating malaria, but since it is difficult to dose right, it is not used anymore for that purpose. The alkaloids and tannins found in the herb have laxative properties and fever-lowering effect. The leaves and sawdust of boxwood were previously boiled in lye and used as an auburn hair color agent, and the bark was used in the perfume industry. The wood, due to its hardness and heaviness, has been used to make scientific instruments, furniture, chess pieces, flutes, and other musical instruments. The plant should not be collected and used for self-medication. It should only be used under the guidance of a trained herbalist or other qualified healthcare professional. Boxwood is a rather poisonous plant that can be dangerous to consume. People are rarely poisoned by boxwood, but to livestock grazing on the plant, it can be deadly. However, animals tend to avoid the plant as it has an unpleasant odor and a pungent taste.